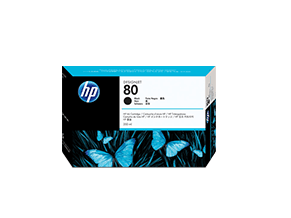 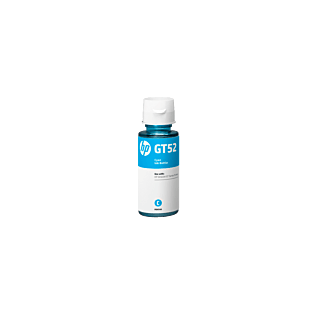 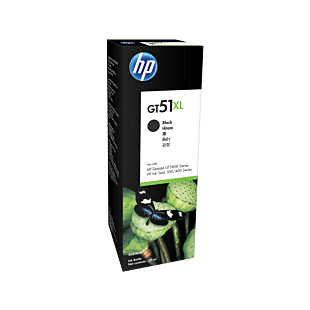 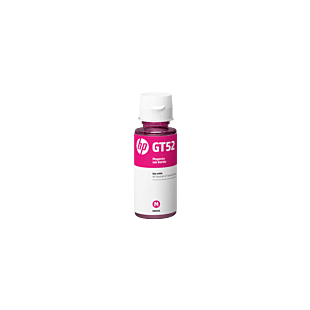 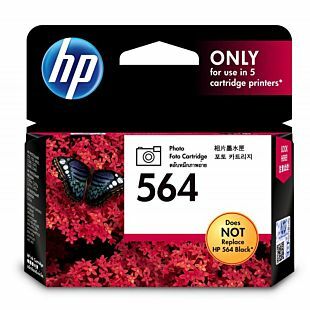 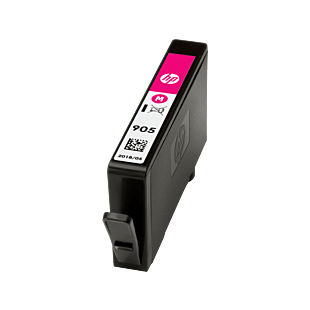 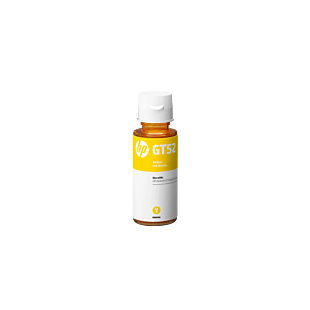 Buy HP original ink cartridges. 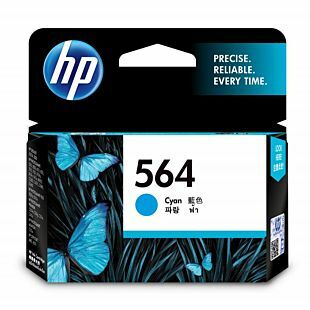 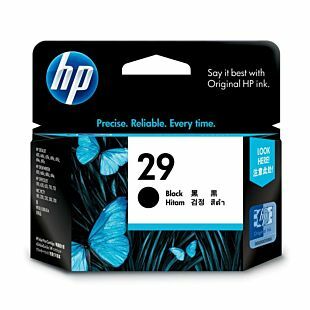 Our ink cartridges are perfect for everyday printing, with high speed performance and durable color prints. 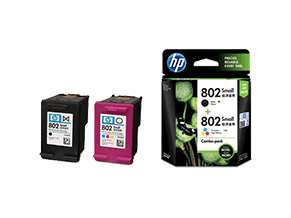 Choose your ink cartridges from standard, dual & combo, or XL packs. 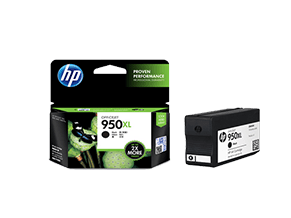 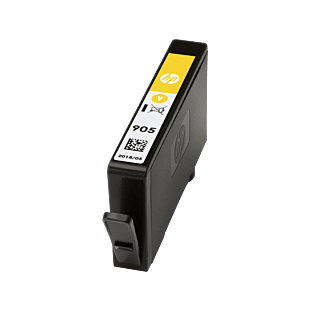 Whether you're using HP DeskJet, OfficeJet, DesignJet or PageWide model, you can find a suitable ink cartridge specially designed to work with your printer. 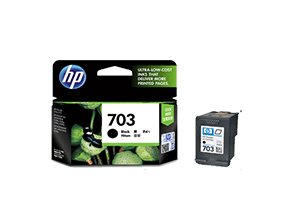 Check out our value deals for ink here.